Programs and Services: Healthy Emotions & Attitudes in Relationships for Teens (H.E.A.R.T. The Laura’s House Teen Website, www.laurashouse.org/lhteen was created to offer youth, parents and teachers an interactive and informative resource for information, education and prevention on the topic of healthy relationships and teen dating abuse. 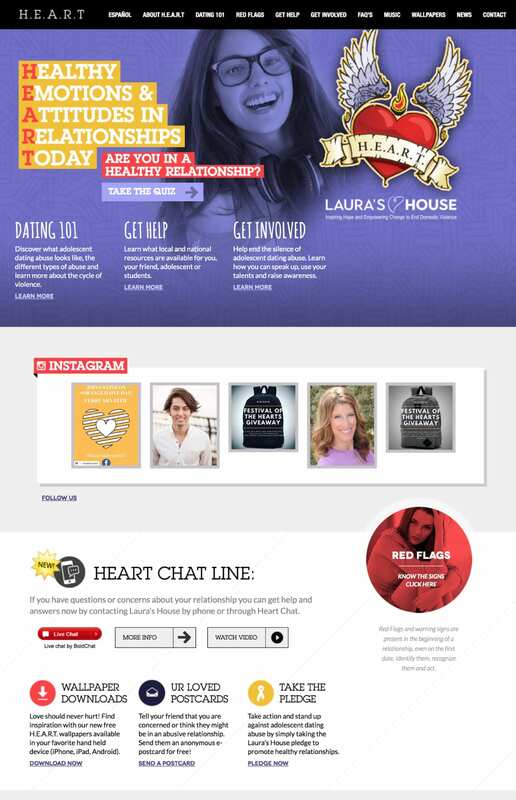 In June 2005, Laura's House launched a new website designed to assist teens who are seeking information on healthy relationships. The website is an expansion of the Healthy Emotions and Attitudes in Relationships Today (H.E.A.R.T) program that is geared for at-risk children and teens. View our H.E.A.R.T. brochure here. Laura's House is also on Facebook, Twitter and YouTube. Check us out and add us as your friend! Heart Chat is an online hotline that provides information, resources and referrals to teens age 12-17 with the goal of encouraging healthy dating relationships and providing support to those in abusive relationships. 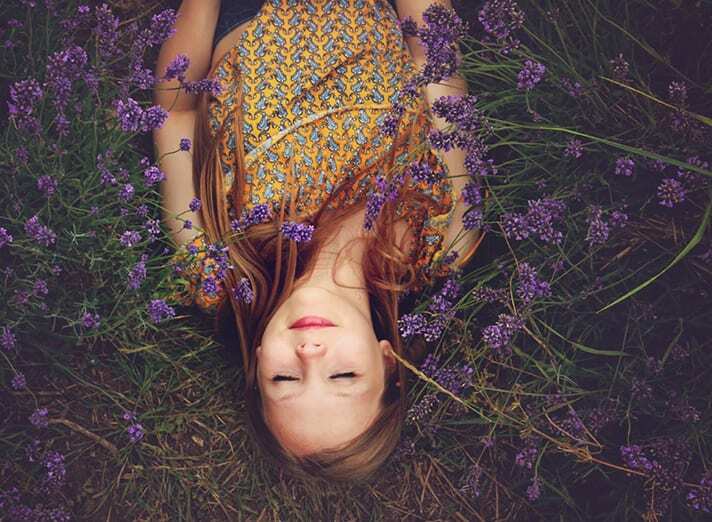 Heart Chat connects teens to a domestic violence advocate who can answer questions, offer relationship education, suggest safety planning tips and connect teens to a professional therapist. Text "HEART" to 949-484-8440 or send an e-mail to our domestic violence advocates at HeartChat@LaurasHouse.org and an advocate will respond. "I liked this program a lot. It will help me in a future relationship." "I want to thank you for coming. I appreciate it. I t has changed the way I see things. I will change for the better." "Your presentation got me thinking." "You really planted a seed in my mind." "It was very educational and interesting. She was a good story teller." "I had no idea about a lot of these issues." "I think that a lot more people will be careful when choosing a partner." "I have been through a lot of the things that we went over today. I'm glad there is help out there." "There were some interesting things and some ideas to really think about." "This has helped me realize that I shouldn't be so dramatic sometimes toward my girlfriend."